With the sunny weather on the horizon, it was time that I needed to search for a new facial sunscreen for the summer. I normally use convention brands such as Vichy or La Roche-Posay but I thought that I should try something new this year. I have always been skeptical of organic sunscreen as I had previously found the ones on the market to leave an unpleasant feel. I was recently introduced to this Canadian based organic brand called Graydon Clinical Luxury and its been a pleasant surprise overall. It leaves a matte finished and it is not heavily scented which is great for people with allergies. Considering the fact that the skin is the largest organ, it is important that it is given as much attention as the food you eat. I know its tough to avoid chemicals overall but with the increasing availability of organic skin care, the possibilities are there. 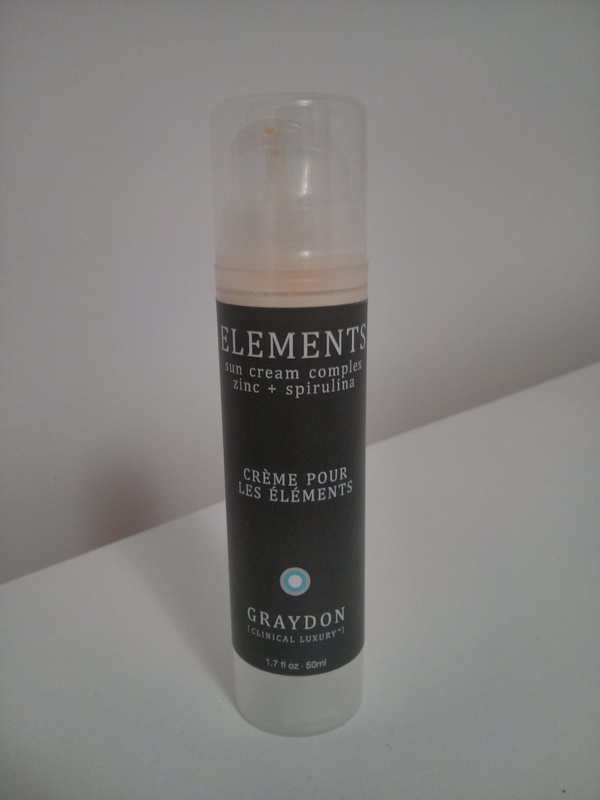 Categories: Health & Beauty | Tags: Canadian, Graydon Clinical Luxury, Organic, Suncream | Permalink. I am not sure about you all but the weather over the past few weeks has made me rather sleepy with the grey skies and rain. There is nothing but a trip to Bobbette & Belle for some sweets and a cappuccino to lighten up the day. 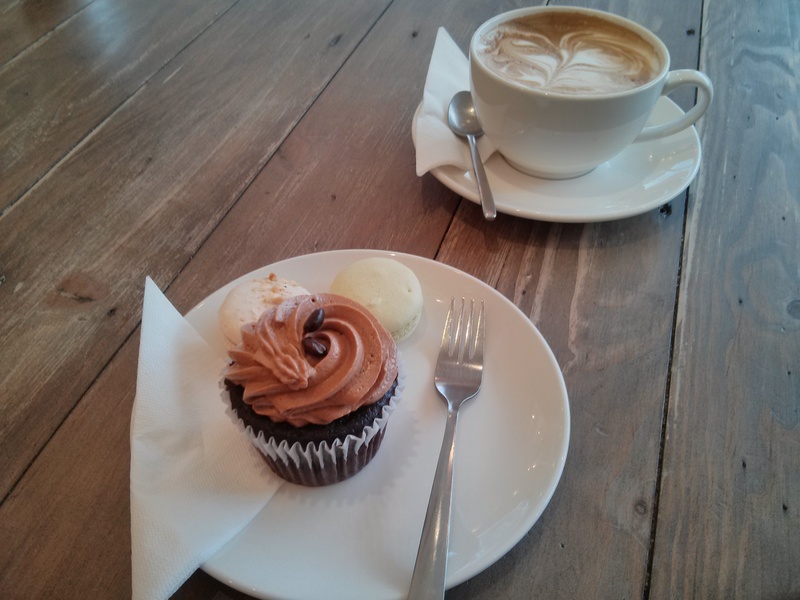 Categories: Food & Sweets | Tags: Bobbette & Belle, Cappuccino, Lesilleville, Mocha Cupcake, Toronto | Permalink.